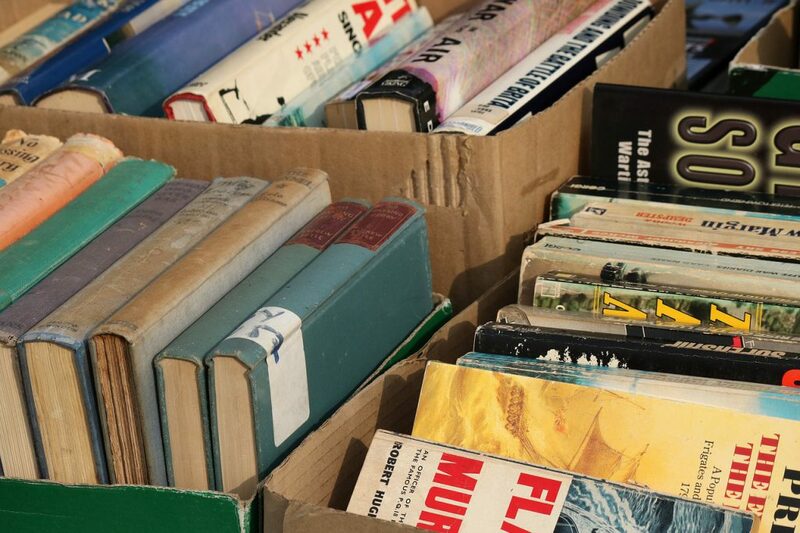 There’s a book sale happening outside of Read Hall! Books are $1 for paperbacks and $2 for hardbacks. All proceeds go to the Mizzou History Graduate Students Association. 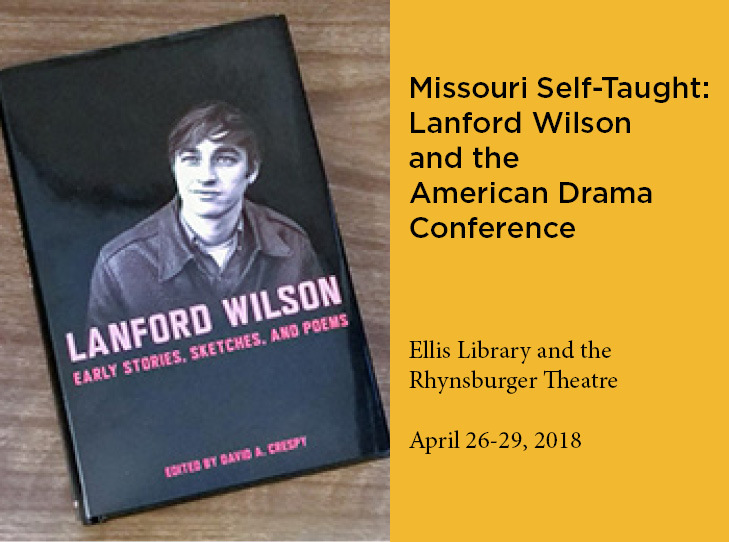 The University of Missouri Theatre Department presents an interdisciplinary conference titled “Missouri Self-Taught: Lanford Wilson and the American Drama,” to focus on Missouri’s own Pulitzer Prize-winning playwright, Lanford Wilson. 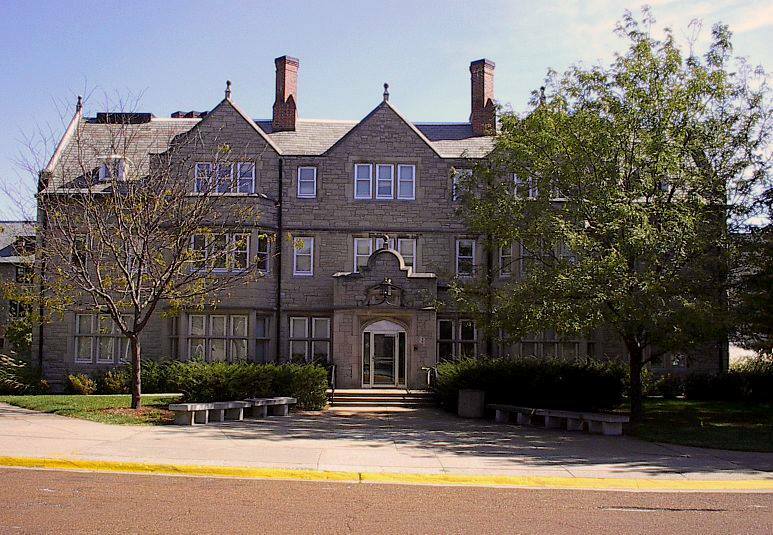 The conference will be held April 26-29 at Ellis Library and the Rhynsburger Theatre and features an MU production of The Rimers of Eldritch directed by Dr. David Crespy. 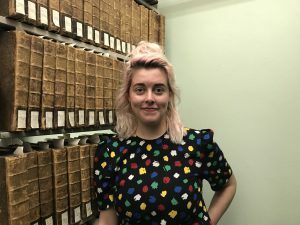 The conference and all the events scheduled are free and open to the public, with a goal to encourage students and scholars to avail themselves of the Lanford Wilson Collection located in the University of Missouri Libraries Special Collections and Rare Books. 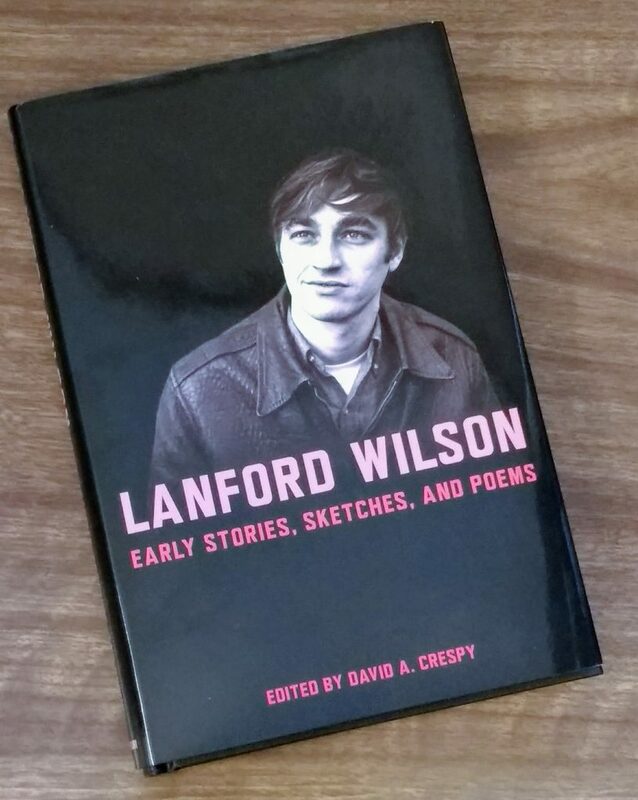 Both the production of The Rimers of Eldritch and a new book edited by David Crespy, Lanford Wilson: Early Stories, Sketches, and Poems, have been supported in part through research in the Lanford Wilson Collection. The conference also features onstage interviews and master classes with guest artists Marshall W. Mason, Lanford Wilson’s Tony® Award-winning director; Tanya Berezin, the former artistic director of New York’s Circle Repertory Company, where Wilson’s plays were first produced; Danny Irvine, founding director of its Circle Rep Lab; and Mary Sue Price, an Emmy award-winning Circle Repertory playwright and protégé of Lanford Wilson. A full conference schedule and additional information can be found on the Missouri Self-Taught conference website. 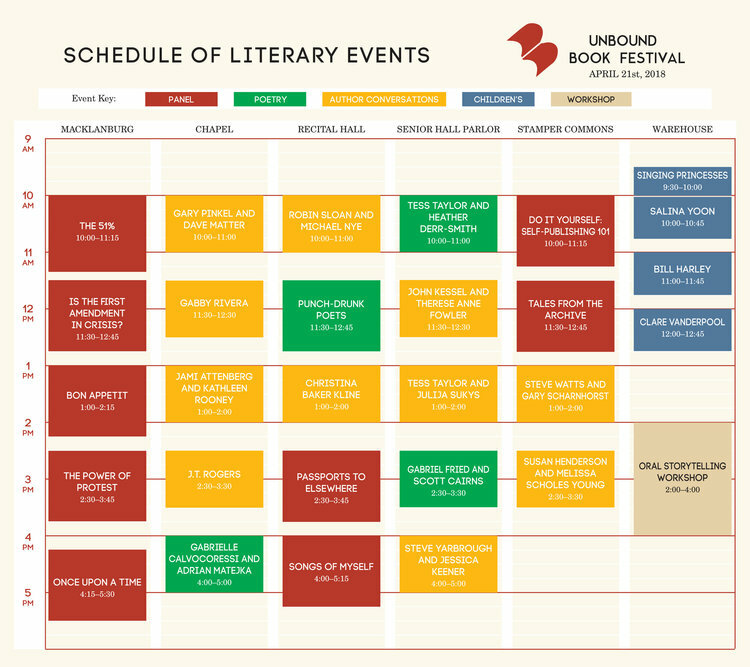 Join University Archivist Anselm Huelsbergen for a panel on creative inspiration from the archives at this year’s Unbound Book Festival. It’s not all on the Google, you know. For many writers, the archive is still the primary research tool for their writing. This discussion will give a fascinating and entertaining insight into the process, and show how there’s always the possibility of discovering the unexpected (although not always welcome) when you don’t have algorithms and search engines to guide you. Anselm is moderating a panel that includes authors David Crespy, Julija Sukys, and Jo Ann Trogdon in Stamper Commons, 11:30-12:45. 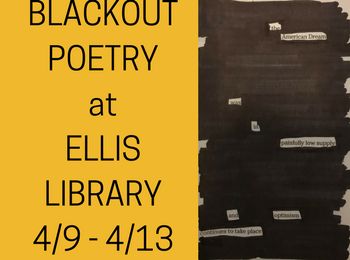 Celebrate National Poetry Month by creating your own blackout poem in the Ellis Library Colonnade April 9-13. Blackout poetry is created by marking out words from a text, like a newspaper, until a poem is created from the words that remain. For inspiration, check out others’ creations at Newspaper Blackout. Newspapers and markers will be provided. Select poems will be posted on Mizzou Libraries’ Instagram account. Sign your poem with your handle if you want to be tagged! home Cycle of Success, Events and Exhibits Congratulations to the 2018 Undergraduate Research Project Contest Winners! Congratulations to the 2018 Undergraduate Research Project Contest Winners! 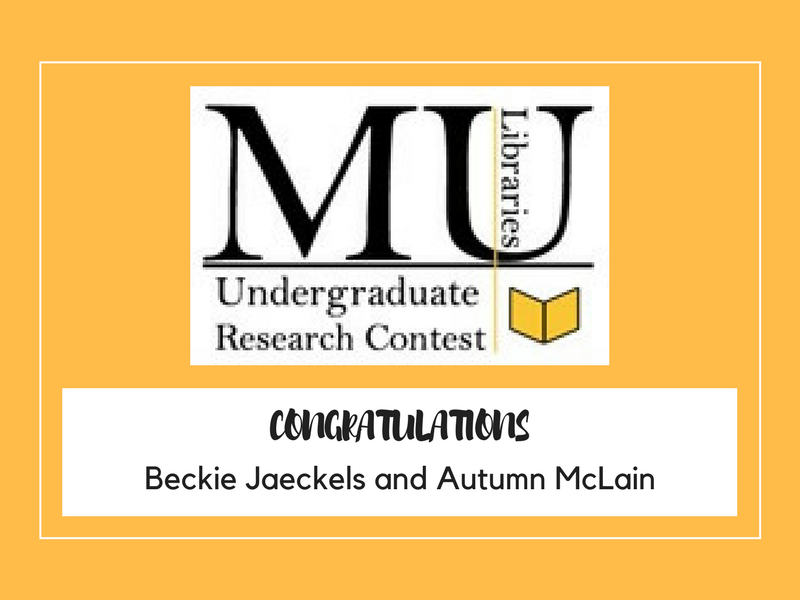 Congratulations to the winners of the 2018 University Libraries Undergraduate Research Project Contest! 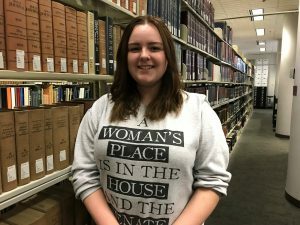 Beckie Jaeckels won first prize and a $500 scholarship for her paper “Written in Stone: A Critical Look at the Nation’s Dealings with Racial Discussion in 2017.” Her paper is structured around her work with Dr. Berkley Hudson as a Discovery Fellow. Dr. Berkley describes the paper as an exploration of “the twists and turns that have led to today’s debate about the role and the legitimacy of monuments dedicated to the Confederacy and its Lost Cause and those connections with enslavement and with contemporary racial strife and brutality.” Beckie cites a wide variety of 38 primary and secondary sources, from traditional print sources to tweets. The winners’ papers are archived in MOspace, MU’s digital repository, and linked above. Thanks to the Friends of the University of Missouri Libraries for sponsoring these awards. 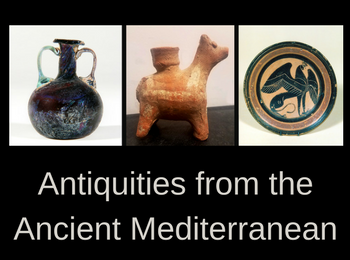 The Antiquities from the Ancient Mediterranean exhibit continues with new pieces on display in the Ellis Library Colonnade. The Museum of Art and Archaeology shares with us a selection of glass, stone, and pottery vessels that served various functions, dating from the Bronze Age to the 8th century CE. These objects represent the ancient cultures of Anatolia, Egypt, and Greece, in addition to those encompassed by the Roman and Islamic world. Everyone knows you shouldn’t judge a book by its cover, and everyone knows we all do it anyway. But it’s a lot easier not to do in academic libraries because many of our books don’t have illustrated book jackets. 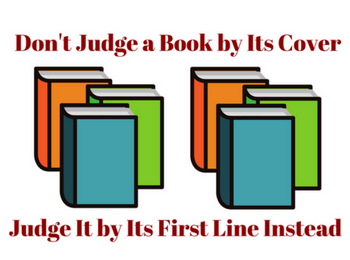 One alternative is to judge a book by its opening line. Does that line make us feel curious, perplexed, sad, anxious? If it engages us, we keep reading. Maybe one of these will encourage you to take the book home and find out what happens next. We are going to die, and that makes us the lucky ones. Beatrice Quimby‘s biggest problem was her little sister Ramona. Why is the measure of love loss? Check out even more intriguing opening lines on our book display near the Research Help and Information Desk at Ellis Library. 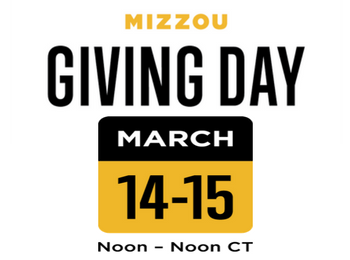 Your participation and gifts are part of something big on Mizzou Giving Day. Generous supporters have contributed challenge funds that provide a way for social media users and donors to win money for University Libraries . Spread the word on Facebook, Twitter, and Instagram by using #MizzouGivingDay. You could win the opportunity to further support the Libraries! What can we achieve this year? 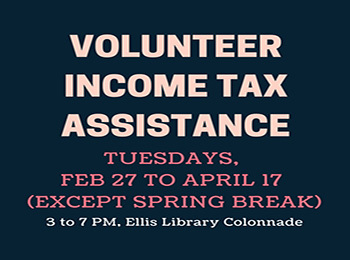 Volunteers will be available to assist with do-it-yourself income tax preparation and e-filing for federal and state income tax returns. This service is available to U.S. citizens and resident aliens without treaty benefits on a first-come, first-served basis until maximum capacity is reached. You will use software to self-prepare your return. Volunteers will be on hand to answer questions and help with tax or software issues. Volunteers have passed an IRS certification exam covering many aspects of tax law as it relates to tax preparation. Details on what to bring with you, full-service assistance locations, and additional information can be found on the 2018 VITA flyer. This program is sponsored by the Personal Financial Planning Department, MU School of Law, and the University of Missouri Extension. Questions? Call (573) 882-2173.